The roll-out of new GST return forms from April 1 has been delayed. The same would be made available once the software is ready. 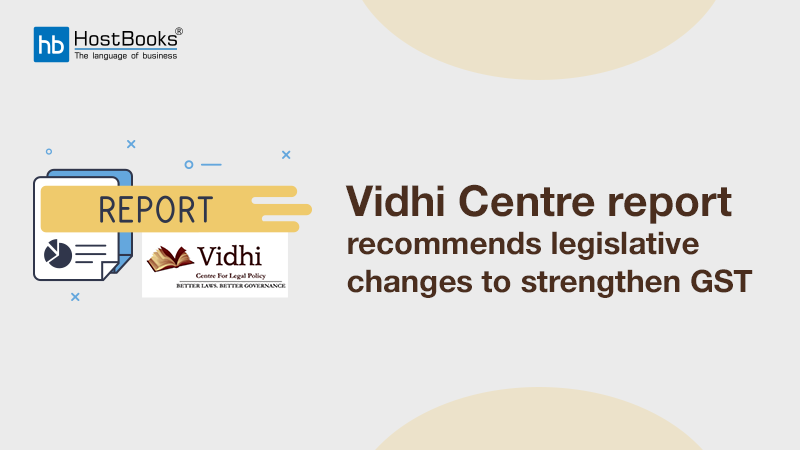 The GST Council had in July last year decided that the simplified GST return forms — Sahaj and Sugam — would be rolled out on a pilot basis from April 1, 2019, while mandatory filing across the country would begin from July. 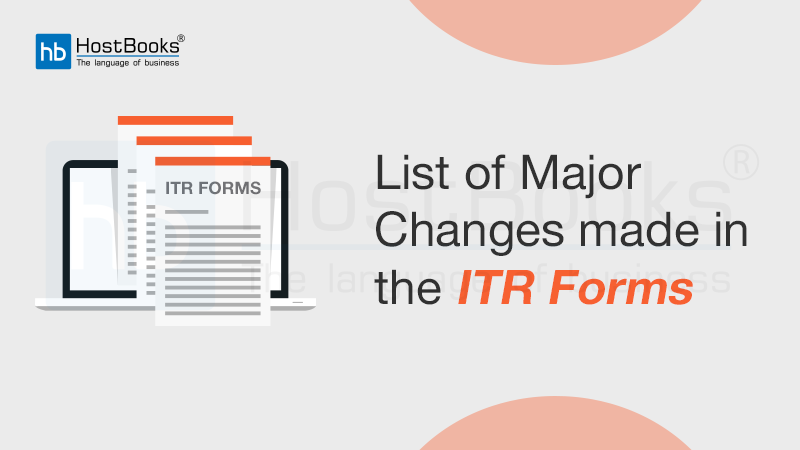 Under the new return filing format, taxpayers with no purchases, no output tax liability and no input tax credit in any quarter of the financial year would have to file one ‘Nil’ return for the entire quarter. The taxpayer will also be able to file the return through an SMS. 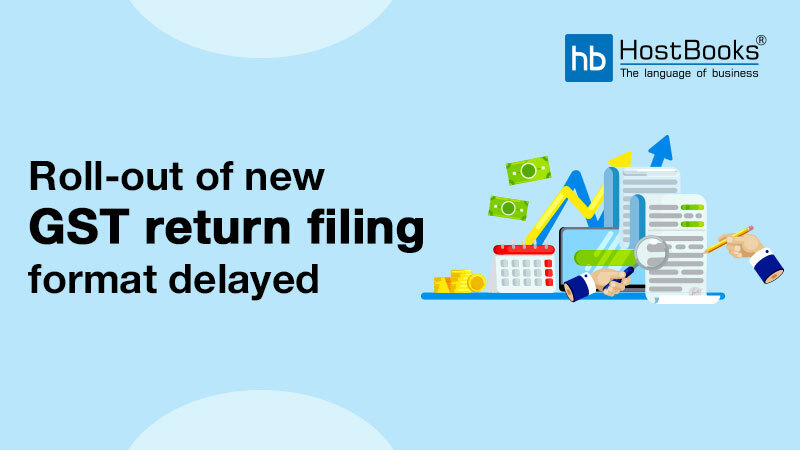 The new return filing format would replace the current requirement of filing final sales return GSTR-1; but as per the plan, summary sales return GSTR-3B would continue for some time. Small taxpayers, with a turnover of up to Rs 5 crore in the last financial year, can file a quarterly return with monthly payment of taxes on a self-declaration basis. The return form ‘Sahaj’ is for businesses which make supplies to only consumers (B2C). It includes details of outward supplies and inward supplies attracting reverse charge as well as a summary of inward supplies for claiming an input tax credit (ITC). 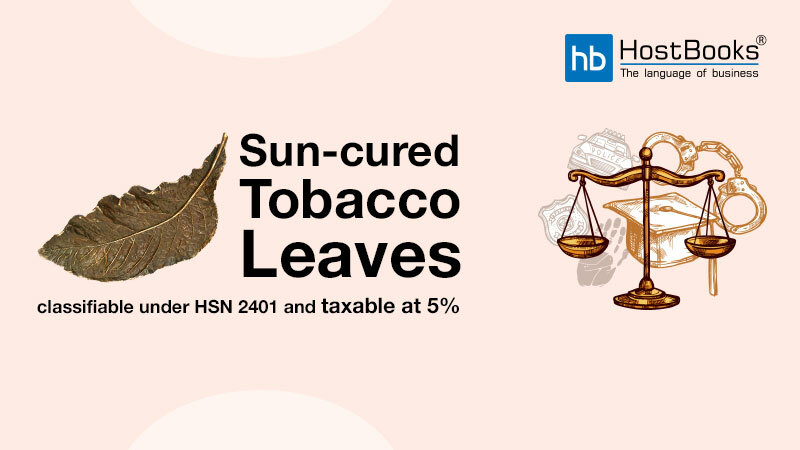 The businesses will have to show HSN wise summary of supplies and interest and late fee liability details along with payment of tax and verification. Besides, businesses making supplies to both businesses (B2B) and consumers (B2C) have to file returns form ‘Sugam’. It includes a summary of supplies made and tax liability, a summary of inward supplies for claiming ITC, along with details of interest due and tax payment. Initially, a three-stage monthly return filing system was set up — GSTR-1 (sales return), GSTR-2 (purchase return) and GSTR-3 (final returns based on GSTR-1 and 2 matching). 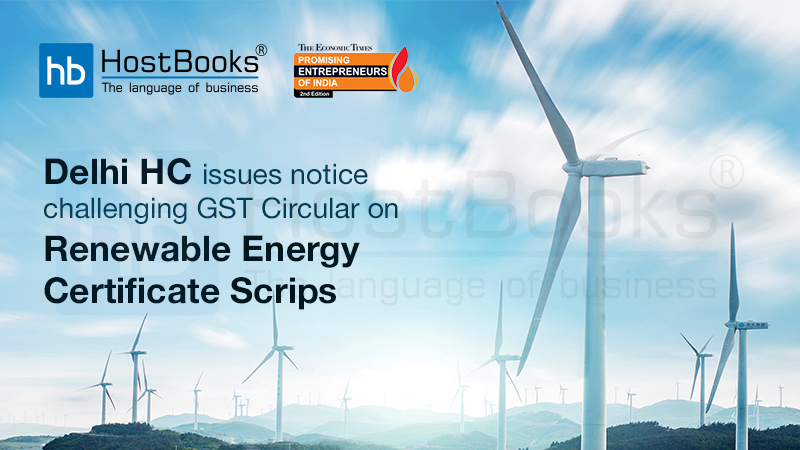 However, with businesses facing trouble, the GST Council decided in November 2017 to keep filing of GSTR-2 and 3 in abeyance. 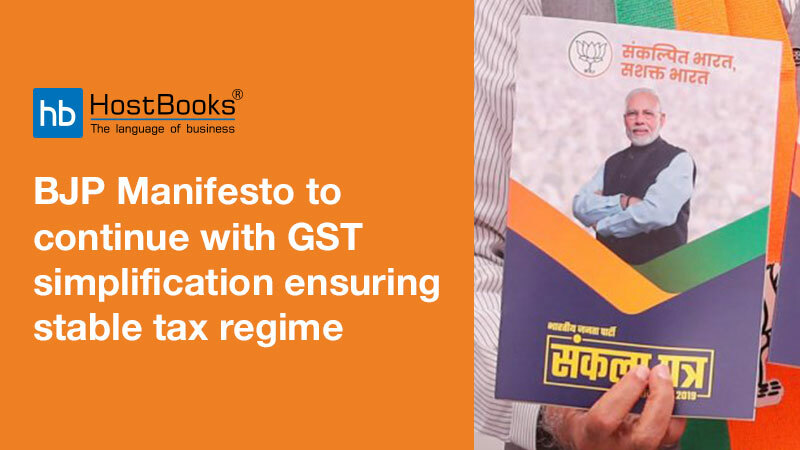 It also introduced a simpler GSTR-3B to facilitate easier return filing and tax payment. GST Compliance Rating is a numerical value and a score between [0 -10]assigned by the government to all the taxpayers, which speaks about being their GST compliance. The rating is assigned to all the GSTIN and GSTUIN holders based on factors like your return filing habits, the accuracy of your fed data, etc.